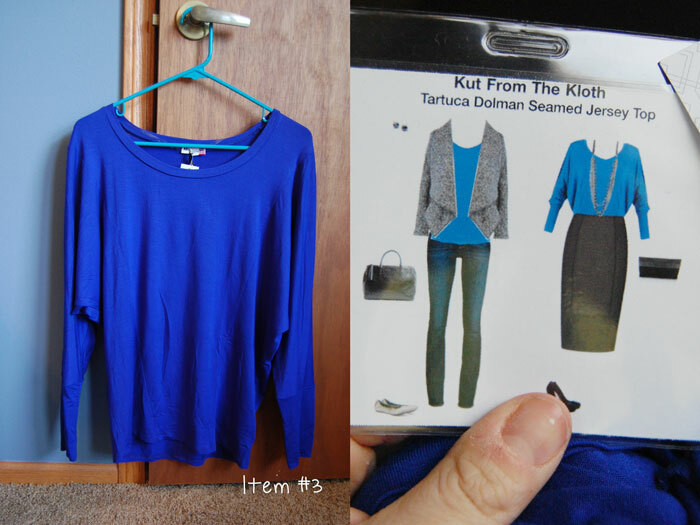 Arena Five: WIWW - Stitch Fix Review #3 and GIVEAWAY!! 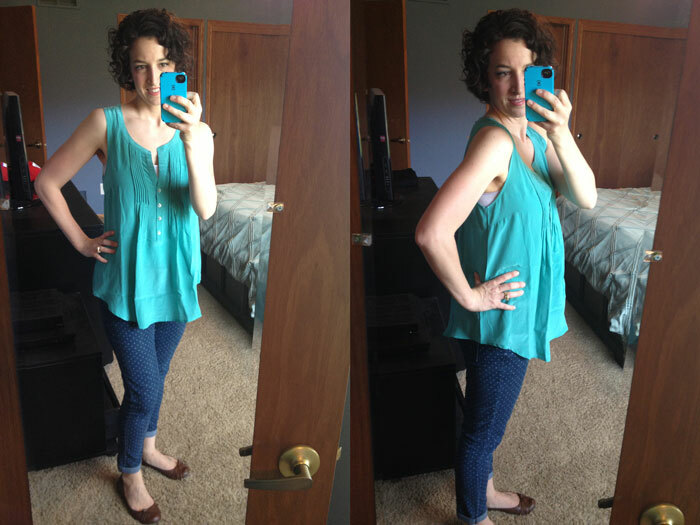 What's better than a Stitch Fix Review? 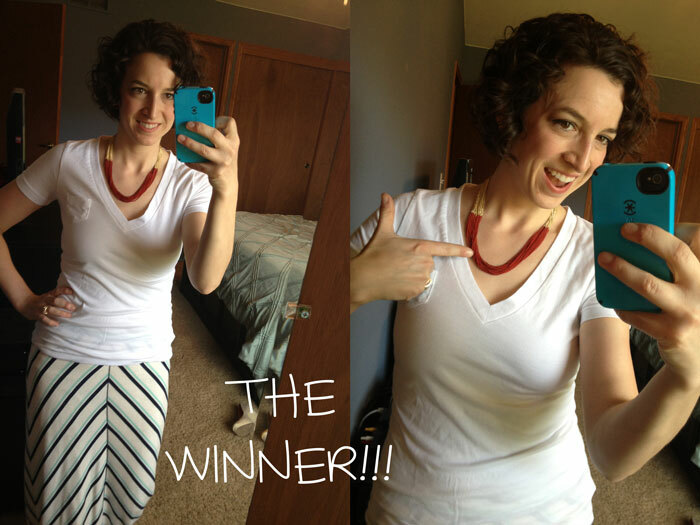 How about a Stitch Fix Review combined with a giveaway with a chance for you to win your very own FREE Fix?! Yup, I thought you'd be excited. But first things first. This was my third time opening my door to find a box full o' goodies hand-picked for me by a personal stylist and it was hands-down, no-question the most fun Fix I have had to date. There may have actually been a little "Squeeee!!!" sound when I opened the box. No lie. Try everything on, keep what you want, send back what you don't. After my first two Fixes, I decided to try out a new stylist. It wasn't that my previous one wasn't doing a good job, but I just was LOVING what a certain one was choosing for one of my favorite bloggers, so I wanted to see what she would send my way. Friends, they came through on every single one of these requests. Ready to see the goods? 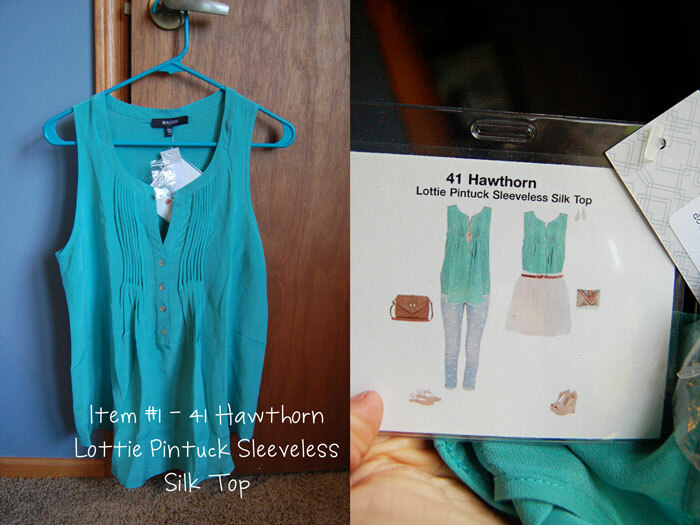 First up was this pretty teal top. It totally had me wishing I had a white skirt to style it with like on the card, but I did have a pair of polka dot jeans just like they suggested! Unfortunately, this top was too big on me. Loved the color and loved the concept of the style, but I probably would have needed to go down a size to make this one work. As you can see by the side shot, it was even too bit in the arm area for me and it looked a little too much like I was preggers. Which I am not. For sure. How pretty is this top??!! When I saw the pretty blue color and the darling print I was totally smitten. And look how sweet it is paired with the white skinnies on the style card! Adorable. Bummertown. Just like with the first top, size most definitely was a problem. As cute as it was, this top ended up being just a little too voluminous for my frame and the see-through feature of it was a bit too much for me. I desperately wanted this one to work, but it just didn't. Sad face. Remember how I specifically requested saturated blues? This one was right on the money. I love this color so much and it really looks good with my skin tone. Please ignore my yucky looking nail and cuticle on my thumb there. Want to know the really cool thing about this top? 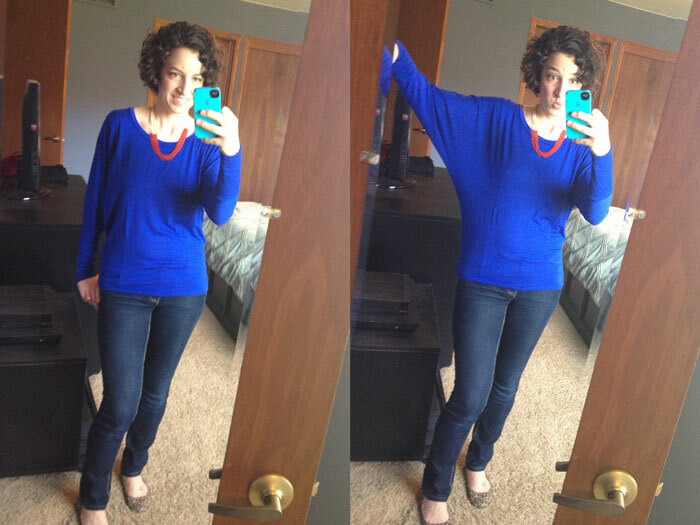 My stylist, Jennifer, chose it specifically because it was very similar to a top I had pinned on my Stitch Fix Pinterest board. They look at these things, you guys. They WANT you to love what they choose for you. Awesome. This one was oh-so-close to being a keeper. The color was perfect, the fabric was soft and comfy, but the waistband was just a teeny bit too tight around one of my trouble areas and the excess fabric on the arms was just a bit too much. I ended up looking like I had teeny little wings. But it was a close one. I switched my preferences again for this Fix so that I would get one accessory in my box. I'm so glad I did because this necklace was stellar. Heavy, unique, and that color red was killer. Loved it. 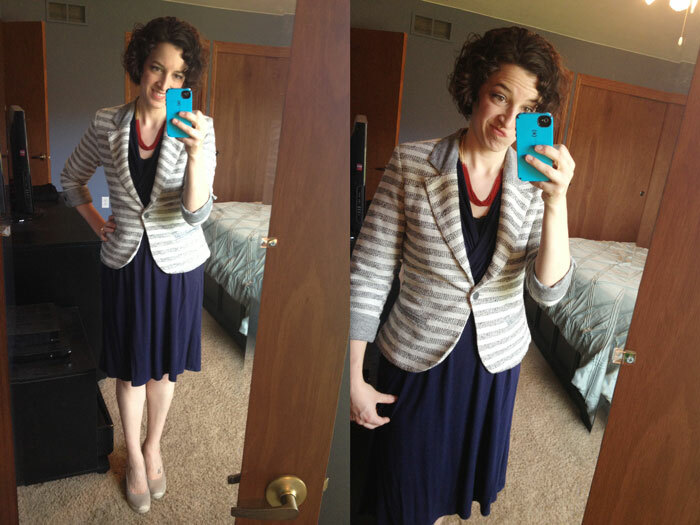 Up last was the semi-casual blazer I requested. How cute is this??!! The gray, the stripes, the terry fabric. It was a bulls-eye as far as style for what I had in mind. 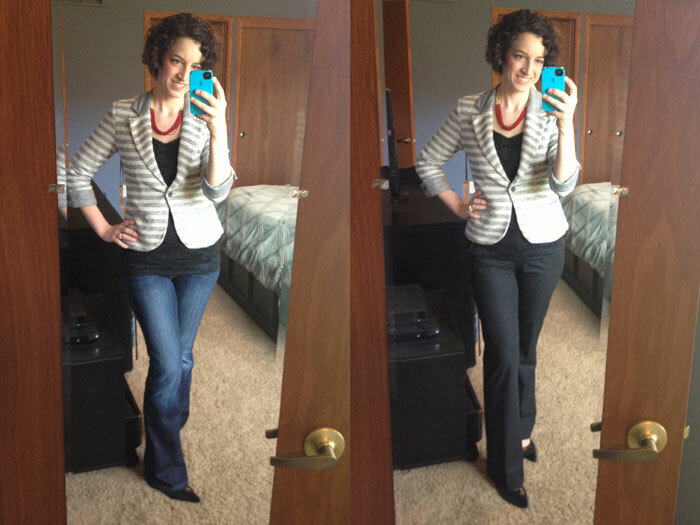 I tried it with my trusty Hudson jeans and a pair of my dress pants and it looks pretty good at first glance. The problem wasn't in the blazer....it was in my bra. See how much that little button is straining to stay closed? Yeah, turns out The Girls were pushing that poor button to its limit. While I was trying to snap these photos, it popped open several times. Apparently my bosom was just too much for this blazer to handle. 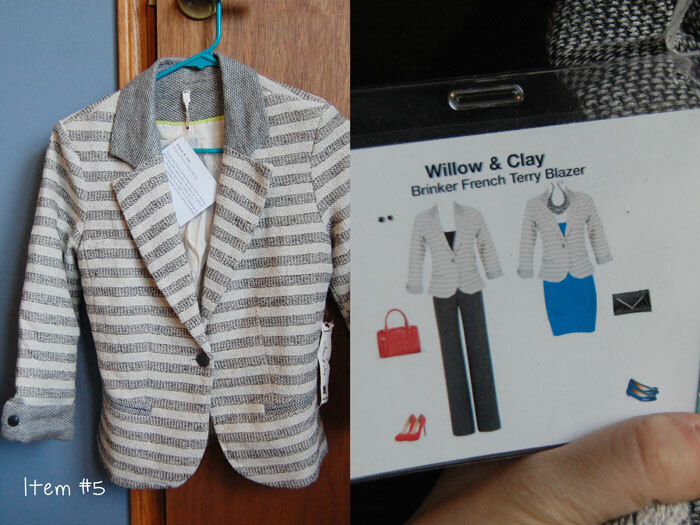 I was so, so sad because I really WANTED to love this blazer! All in all, this was my favorite Fix so far. They responded to my requests and gave me pieces that I loved, but the fit was just a hair off, so I'm confident that my next box will be spot on. What did I end up keeping? Ready to get in on the action? 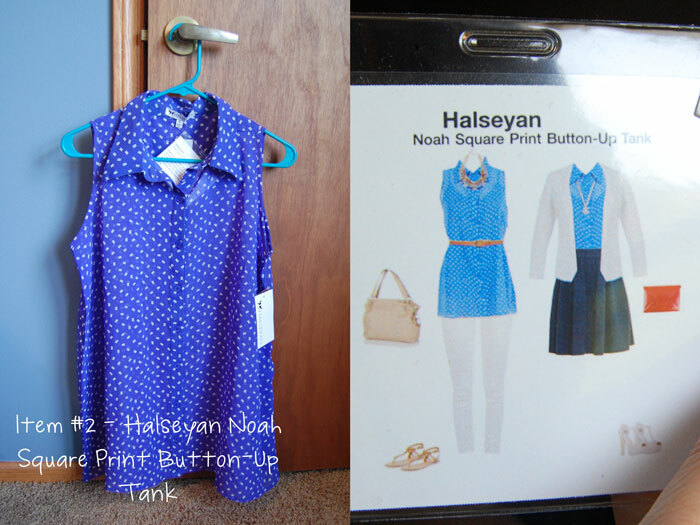 Jazzed up about having a personal stylist select items for you to try on in your own home? 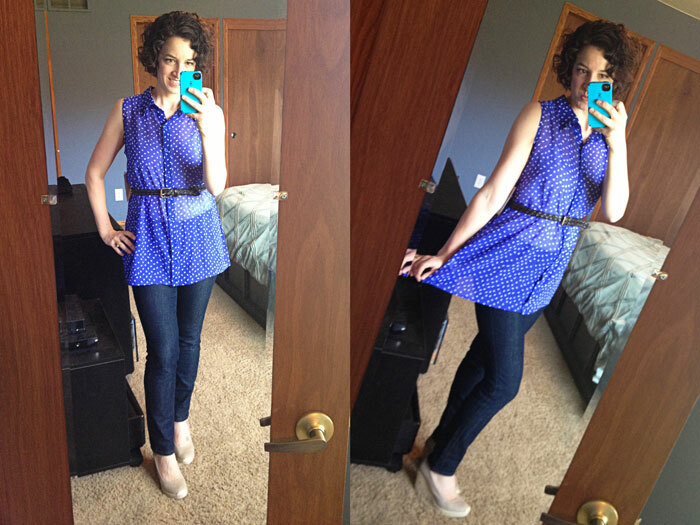 Want to try out Stitch Fix for yourself - RISK FREE?? Let's do this thing. 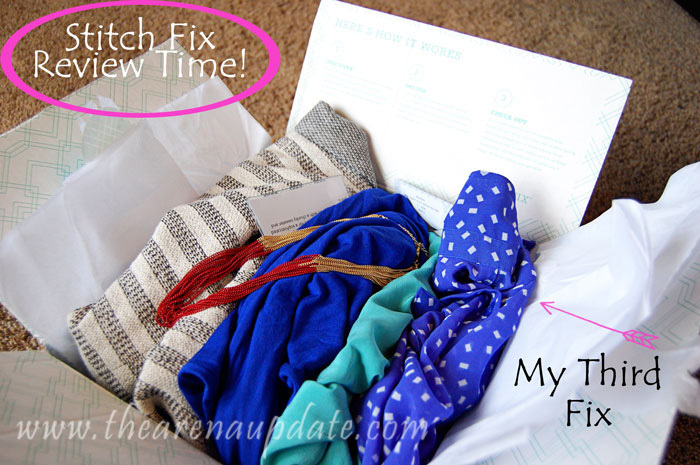 I'm giving away a $20 Gift Card to Stitch Fix to one lucky Arena Five reader! 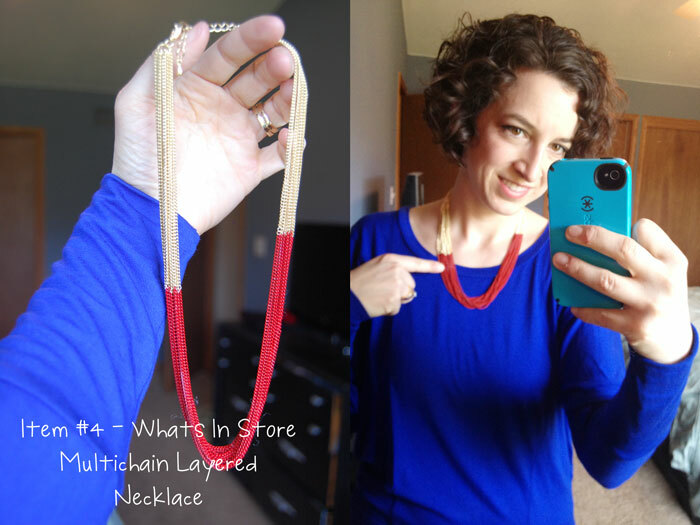 Essentially, this is the styling fee for one Fix, so you are able to try out Stitch Fix for yourself at no cost to you whatsoever! Mandatory Entry - Click HERE to sign up and fill out your Style Profile. There is NO COST to do this, mind you! (The $20 styling fee is not charged until your first Fix is shipped.) Then come back here and LEAVE A COMMENT about how you would describe your style. Which collection really spoke your language? Are you a Romantic gal or is Bohemian Chic more your thing? Does Classic call your name or are you into the Preppy look? Or maybe you're a yoga pants and sweatshirt gal who is looking to try out some real clothes for a change? You go, sister!!! Or, if you don't have Twitter, share this giveaway on Facebook and that totally counts. 3. Follow Arena Five on Bloglovin' or subscribe to the email feed (both available on the right sidebar). PRIZE AVAILABILITY - Anyone with a valid email address is eligible to win! The gift card will be sent via email, so be sure to include one when you enter so I know how to contact you and will be able to send you the prize! GIVEAWAY CLOSES - Wednesday, May 15th. Spread the word, folks! Congrats cornellgi! I've replied to your comment on this post to notify you of winning, but you didn't provide an email address! I need a valid email address from you within 48 hours for you to claim your prize! !